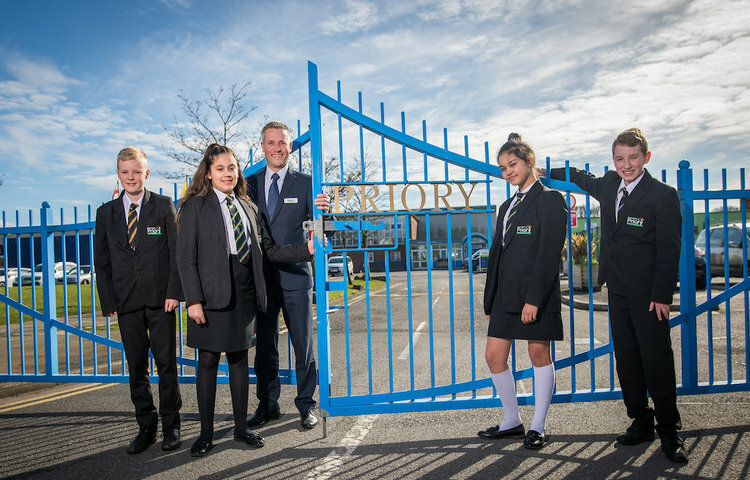 Headteacher Mr Eastham is delighted as, for the third year running, Priory has a full intake. 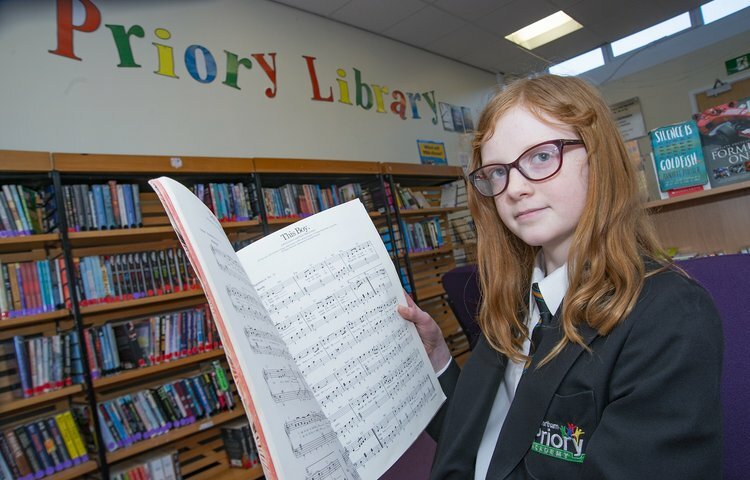 Priory’s Head of English, Mrs Gidden, has been really impressed with many of our multi-talented pupils lately and wanted to highlight their love of reading while excelling at other pursuits. 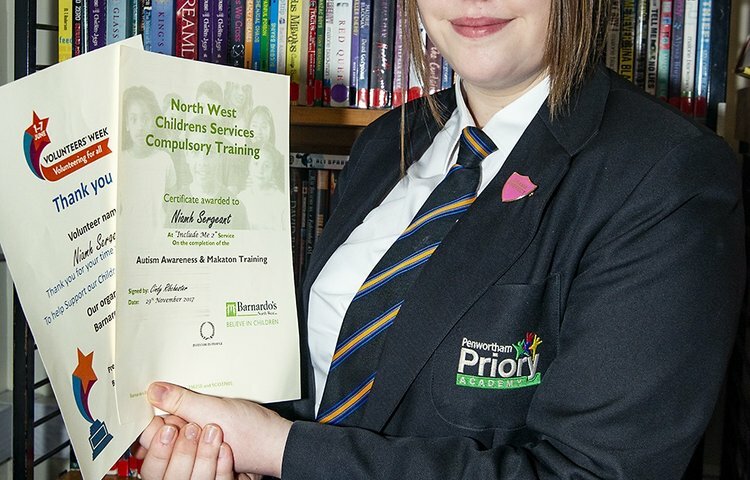 This week we interviewed Year 11 pupil, Niamh. 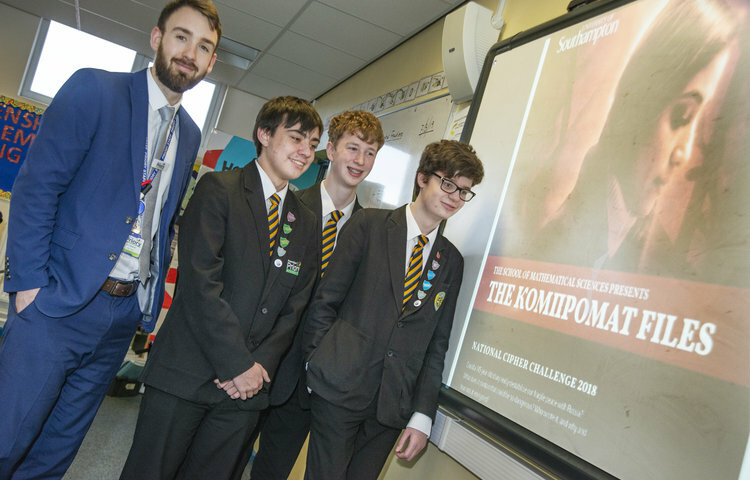 Priory’s Head of English, Mrs Gidden, has been really impressed with many of our multi-talented pupils lately and wanted to highlight their love of reading while excelling at other pursuits. This week we interviewed Year 8 pupil, Olivia. 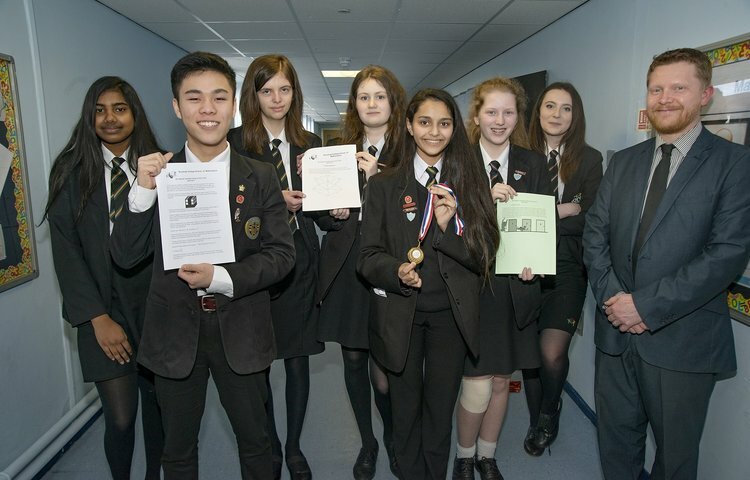 Pupils at Penwortham Priory Academy have proved to be top code-breakers after coming joint first in a national competition. 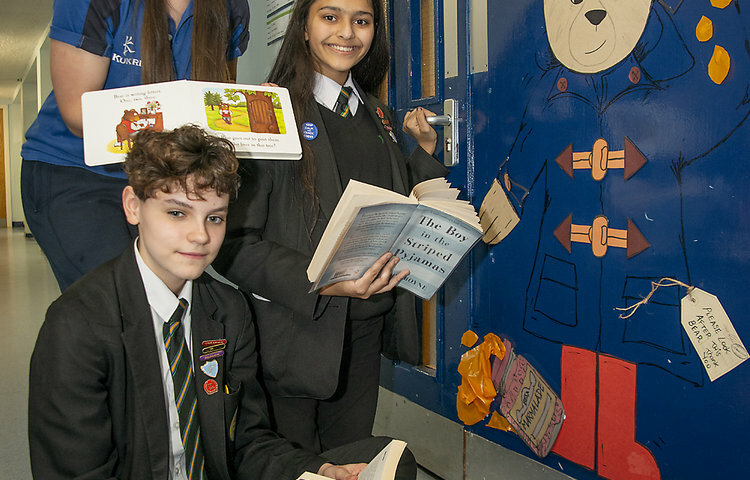 Head of English Mrs Gidden got the whole school involved in World Book Day – and has inspired students to read more. 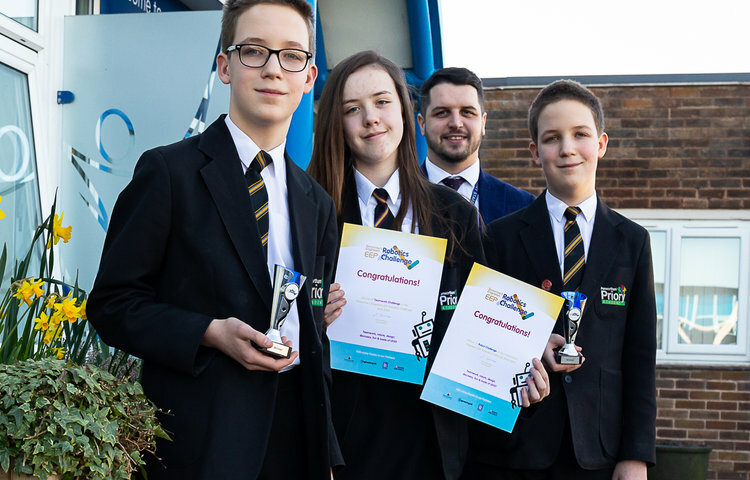 A three-strong team from Penwortham Priory Academy has won two of the top awards at the Tomorrow’s Engineers EEP Robotics Challenge competition. 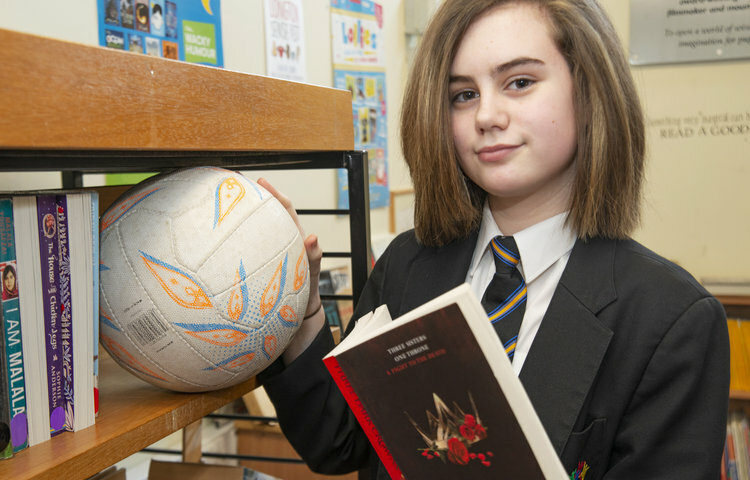 Priory’s Head of English, Mrs Gidden, has been really impressed with many of our multi-talented pupils lately and wanted to highlight their love of reading while excelling at other pursuits. This week we interviewed Year 8 pupil, Rhianne. 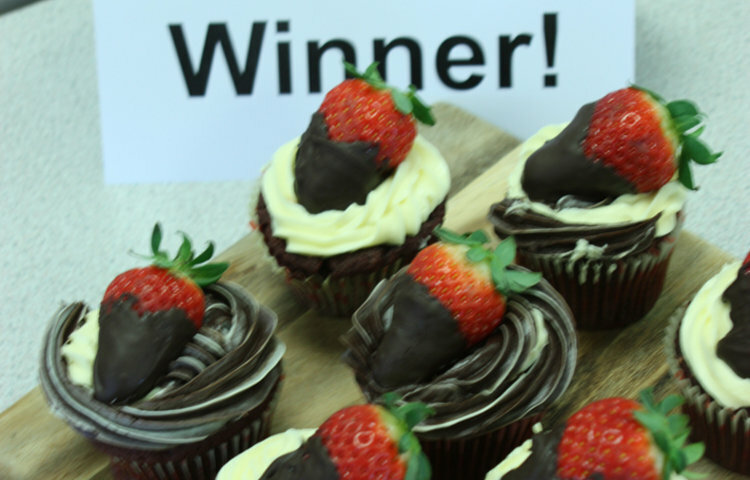 Well done to our Valentine’s Bake Off winners! 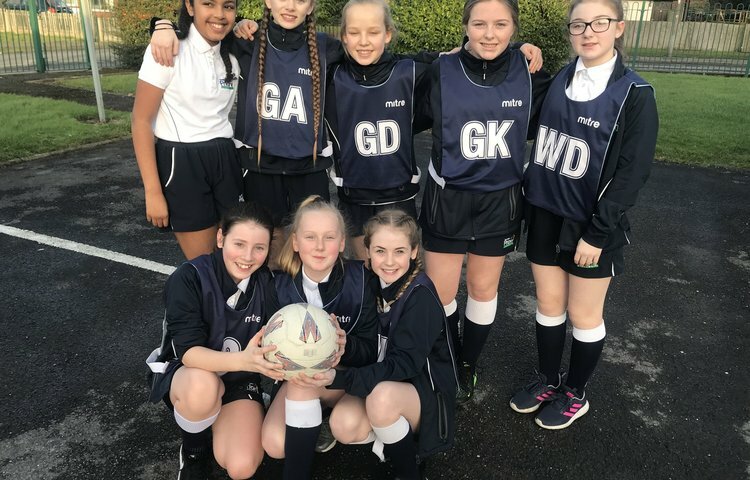 Well done to the Year 7 netball team who won away at Worden Academy on Tuesday evening in the South Ribble Schools league. 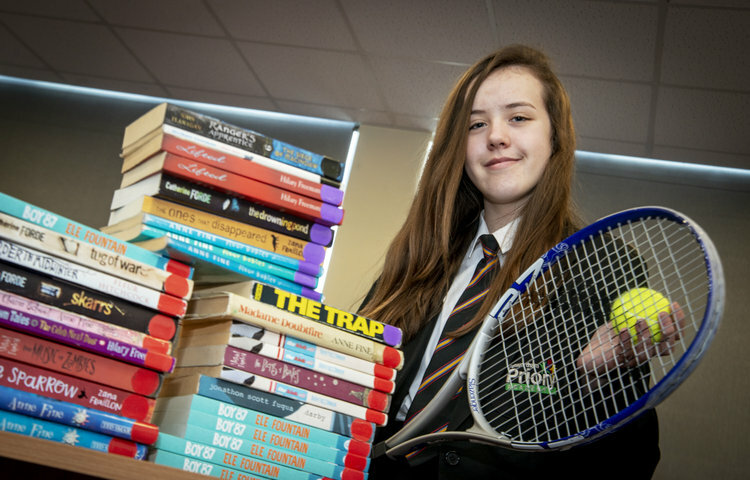 Priory’s Head of English, Mrs Gidden, has been really impressed with many of our multi-talented pupils lately and wanted to highlight their love of reading while excelling at other pursuits. 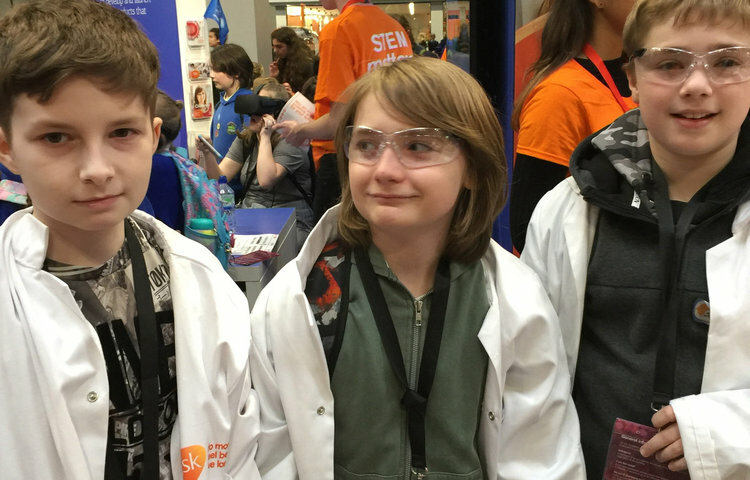 This week we interviewed Year 8 pupil, Ellie.